It’s that time of year where most people go through their homes and clean things up. For me, I’ve felt the need to clean up my tech, too. I don’t mean in a physical way, though that is also important. No, I’m talking about going through all of those extra files and apps that have accumulated over the past year. My goal is to simplify what I’ve got and leave myself with a more clutter-free tech experience that will improve my productivity and help me waste/spend less time on my devices. 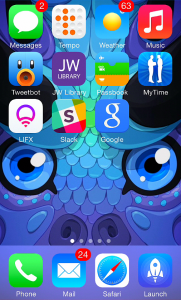 The first thing someone may notice when looking at my iPhone or Mac: I’ve got a few too many apps. 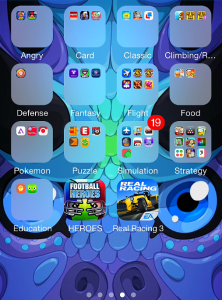 I had a bad tendency of grabbing free apps and giving them a test run but not deleting them when I was through. Now, it’s time to clean those up and keep the ones that I still use. On my Mac, I’ve been using CleanMyMac to help remove unused applications and old data. It’s been a great application that I occasionally run to keep my system clean. It not only removes the .app file but also any data that might be found in ~/Library, too. If I don’t need a certain app anymore, why would I want to keep all of the associated data? Another big thing I did on my Mac is clean up my desktop. I don’t like a lot of icons cluttering my desktop, so it was about time for me to remove what was there. I’ve now brought it down to one folder that I’ve called “To Sort”. In there, I put the occasion download or screenshot that I don’t have a place for yet (or can’t delete yet). 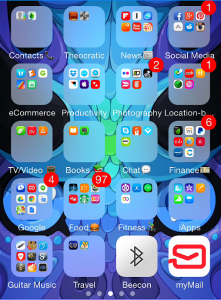 This folder I go through regularly to keep clean. I could probably put it somewhere other than the desktop, but I’ll figure that out later. One folder on the desktop is better than a couple dozen icons. So what if I have a lot of apps? They’re organized! For my iPhone, I’m trying to limit myself to productivity apps, utilities, and games that I will definitely be opening in the next month. While I do make a few exceptions, I’m trying to trim away the extras that I just don’t need. Anything that remains gets organized in my current system: 1 page of utilities and other non-game apps, sorted by category into folders; 1 or 2 pages of games, sorted by type in folders. 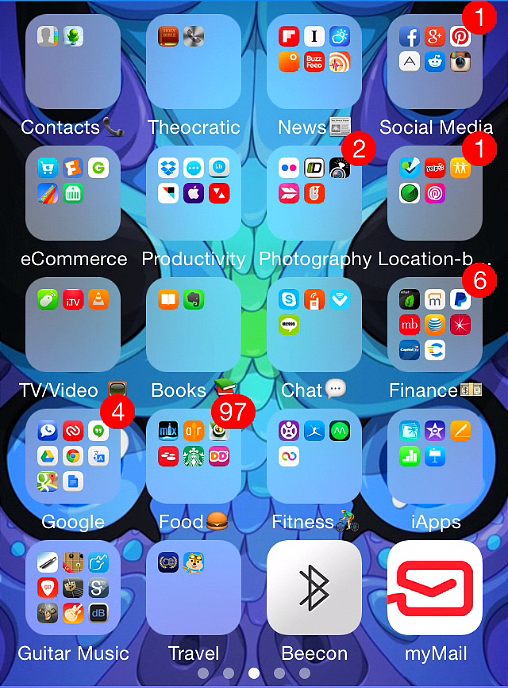 If I’m still unsure where to put an app, it sits on my last page, a sort of miscellaneous page that I try to clear out regularly. First, I’ve got a handful of email accounts. Most are for sites that I used to manage but don’t anymore. I don’t know why I even have some of them still. But I need to take some time and reduce that number of active accounts to just the ones I need. Second, I’ve got a few websites and services I still run, whether personal like this site or others related to my business, that I need to update and clean up. Those I’ll be systematically going through and updating. Other things I need to clean up: iPhoto, my Documents and Downloads folders, and (low priority) my contact list. Got any suggestions for cleaning up your computer or phone this summer? What will you be doing for your spring cleaning? Comment below or tweet me!